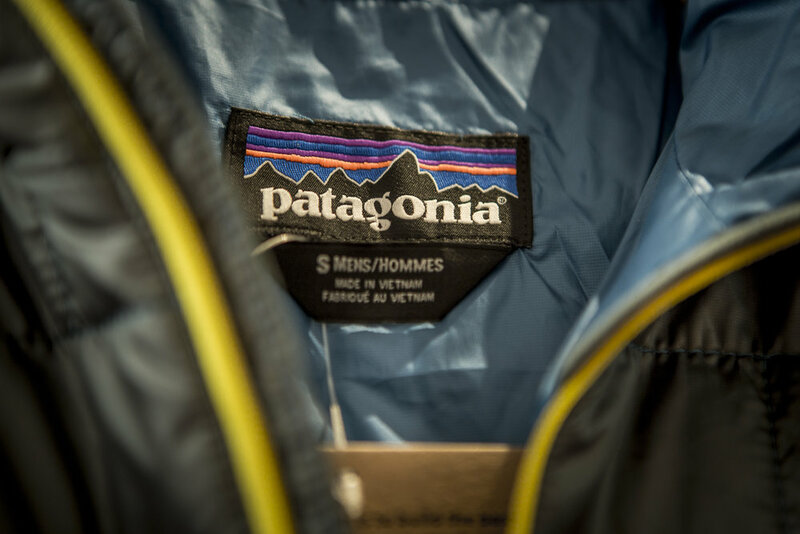 Gone Outdoor is South Africa’s official Patagonia stockist. Their mission is to build the best product, cause no unnecessary harm and use business to inspire and implement solutions to the environmental crisis. 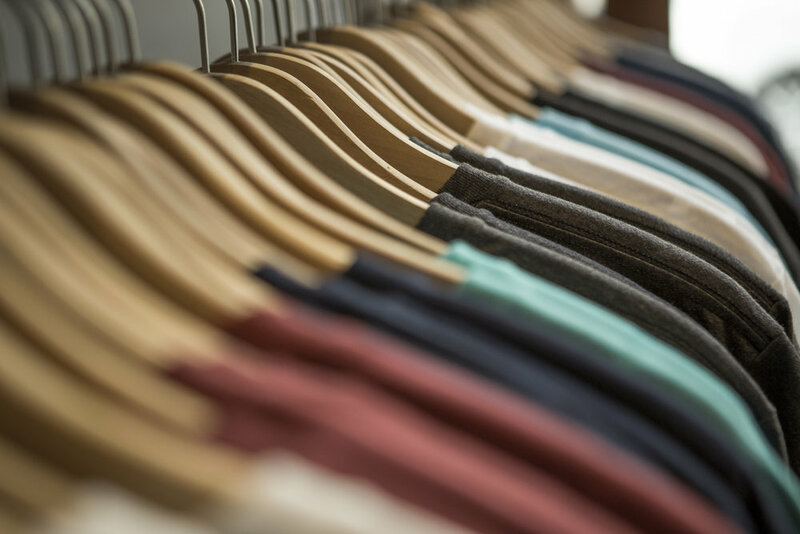 Shop the widest range of Patagonia products with their knowledgeable band of outdoor enthusiasts. Find them in the east corridor next to the Leopard and Rowdy Bags.